A perfect picture of the Czech terrier created for hunting burrowing wildlife. A perfect picture of the Czech terrier created for hunting burrowing animals. 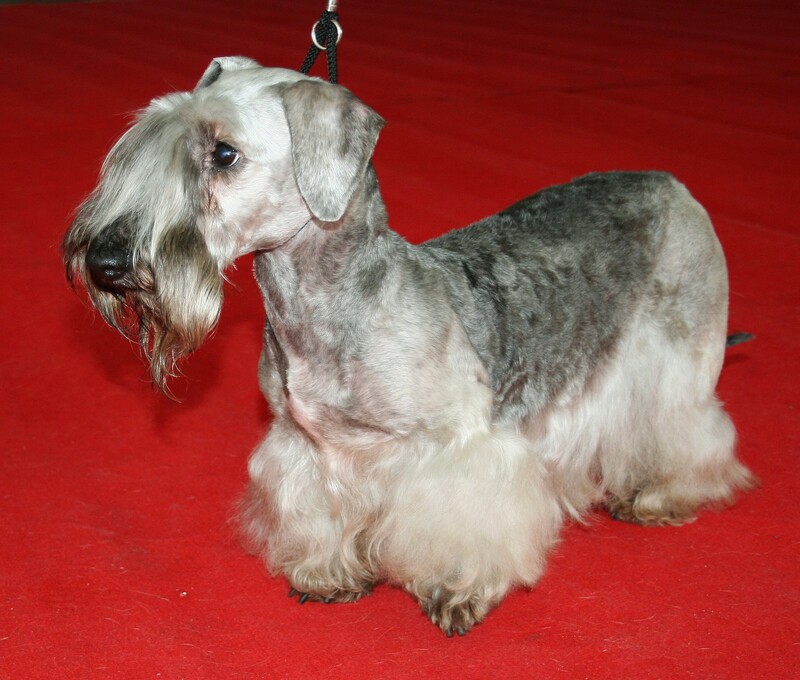 This beautiful dog is small in stature, with a calm nature, affectionate and loyal brave. Beautiful dogs and puppies of large and small breeds posing in photos of high resolution. High quality pictures with dogs.